A French musical, this is a movie that has three parts. Julie calls her boyfriend to meet him, but he is with another girl. He lies to her, and the couple discuss their relationship. As the movie progresses, others are introduced in the relationship, making everyone realize who they love and who they want to be with. 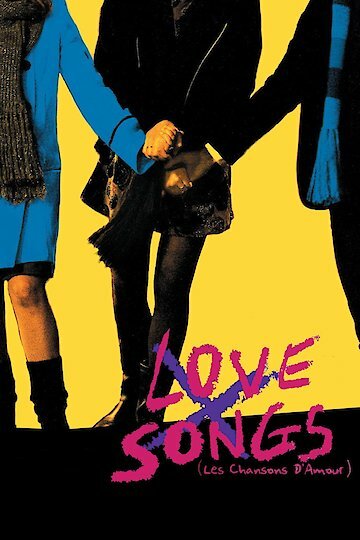 Love Songs is currently available to watch and stream, buy on demand at Amazon, iTunes online.